The Worcester doctor on how well-meaning efforts to stop Liberia’s epidemic are devastating the country’s health care system. 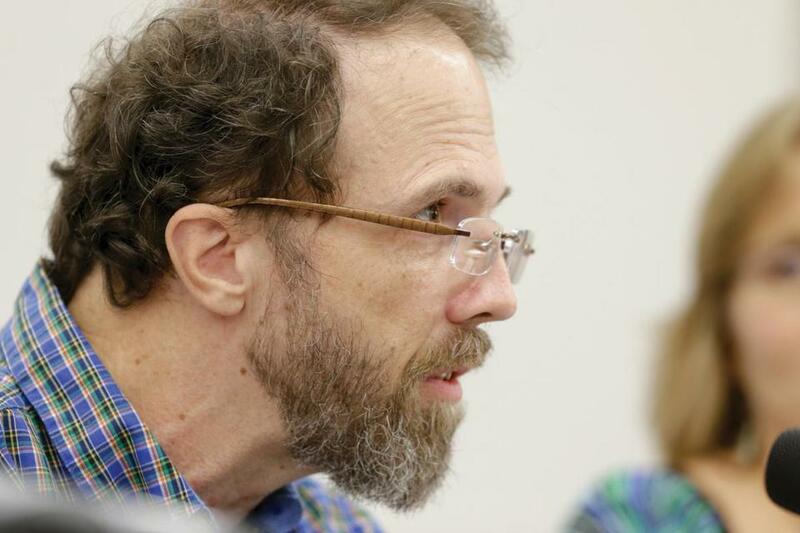 The author speaks at a September 25 news conference about his recovery from Ebola. I am a family doctor who spent 15 years in Liberia as a missionary for SIM, an international Christian group. I returned to the country on August 3 because one of my fellow physicians, Kent Brantly, had fallen ill with the Ebola virus. In addition, our other doctors needed a rest after providing intensive care for Kent and another colleague, Nancy Writebol (both have since recovered). SIM needed a doctor with experience in Liberia to help run its ELWA Hospital. 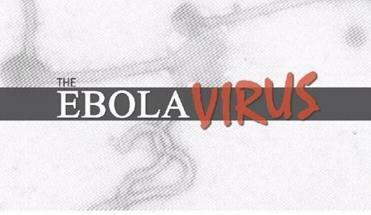 There, on August 29, I developed a fever, the first symptom of an Ebola infection, which was confirmed three days later. I was evacuated to the United States for treatment at the Nebraska Medical Center, and after receiving experimental medication, convalescent plasma donated by my friend Kent, and excellent supportive care, I recovered over a three-week period. I am very grateful to have survived and excited about what God might have for me in my “second chance” life. My battle with Ebola was traumatic, but the real trauma is being experienced in the fragile health care system of Liberia, which has spent the last decade struggling to rebuild after 13 years of civil war. When I arrived in Monrovia, the Ebola crisis was escalating — patients lay on the street outside treatment units waiting for a bed to open up. But, as I saw it, an equally serious crisis was the paralysis of the entire health system. Because all of the major government and mission hospitals had seen a number of staff become infected with Ebola during the explosive increase in cases in June and July, they had to close for cleaning and disinfection. As a result of the closures, people were not only dying from Ebola, but women who needed a caesarean section could not deliver; children with severe malaria had nowhere to access treatment; diabetics and heart-failure patients were dying. We reopened ELWA Hospital for maternity care on August 6, but very few other facilities reopened that month. How had the Ebola crisis, which was actually affecting a relatively small percentage of Liberia’s 4 million people, wiped out a decade of progress in the country’s health system? The first factor is the complexity of this epidemic compared with previous Ebola epidemics. Triage protocols created for a limited outbreak in a rural area have failed to detect cases during this broader one: Pregnant women, HIV-positive patients, small children, and the elderly may have atypical symptoms. Also, Liberian patients often do not directly communicate important details of their medical history when they come to an emergency room. Thus, there is a great deal of uncertainty when meeting a new patient who is ill but does not “fit” the Ebola case definition — could it be an early or atypical case? This uncertainty probably accounts for my own exposure to Ebola from a patient in labor distress who later died in surgery. The second force impacting workers is fear. More than 180 health care workers in Liberia contracted Ebola between June and September, with 89 dying. The fear is real and palpable — many have been to colleagues’ funerals. When I contracted Ebola, I could see a complex look on the faces of my co-workers — a mixture of prayerful hope that I would recover, concern about maintaining proper precautions, but also the thought If our doctor got this thing . . . What about me? I observed an additional facet to this fear factor: Sometimes workers were ready to return to work, but their families pressured them to stay away, even telling them they would have to sleep elsewhere. Health facilities cannot safely function without enough staff, so many remain closed. Third, an economic factor is disrupting the health care system. With the emphasis on setting up Ebola treatment facilities — and the desire to compensate workers for perhaps risking their lives — the pay at them is three to four times higher than the salaries at regular hospitals. But this is an unfortunate mismatch of risk and reward, since most of the cases of Ebola among health care workers have occurred while caring for sick patients in an emergency room or hospital, rather than while working in an Ebola treatment unit. First, funding must be directed not only toward Ebola treatment and prevention but also to the provision of general health care by supplementing worker salaries and operating budgets of clinics and hospitals. This is necessary to avoid an increase in mortality due to routine problems. Second, the highest priority should be given to the testing and deployment of an Ebola vaccine, with preference given to health care workers in its distribution. A vaccine would provide a major boost to manpower and morale so that the Liberian health care system could resume normal function. I fully intend to be part of its reconstruction as I continue my work at ELWA Hospital, with a focus on training physicians and strengthening Liberia’s health system for the long run. Dr. Richard A. Sacra is on the faculty of the University of Massachusetts Medical School. Send comments to magazine@globe.com.